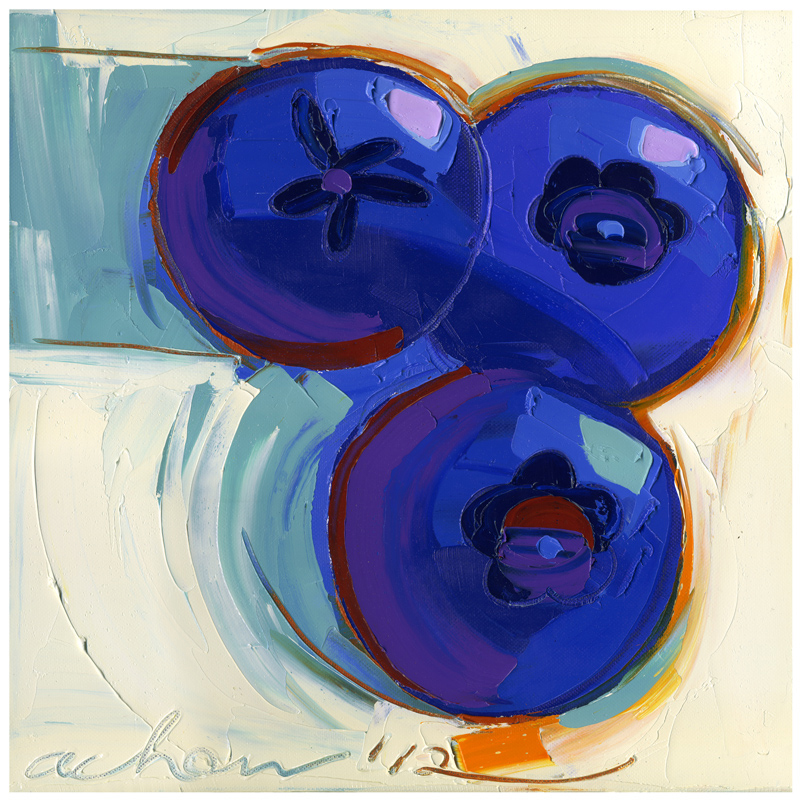 Allan Chow has built a daring body of work for nearly two decades. 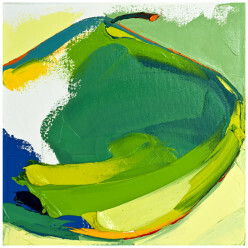 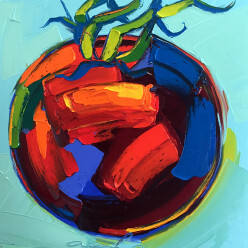 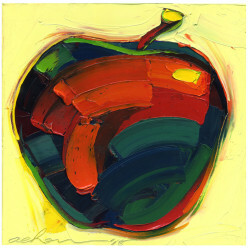 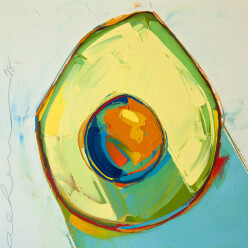 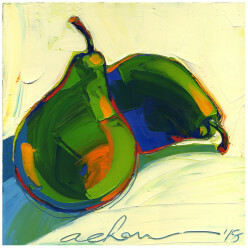 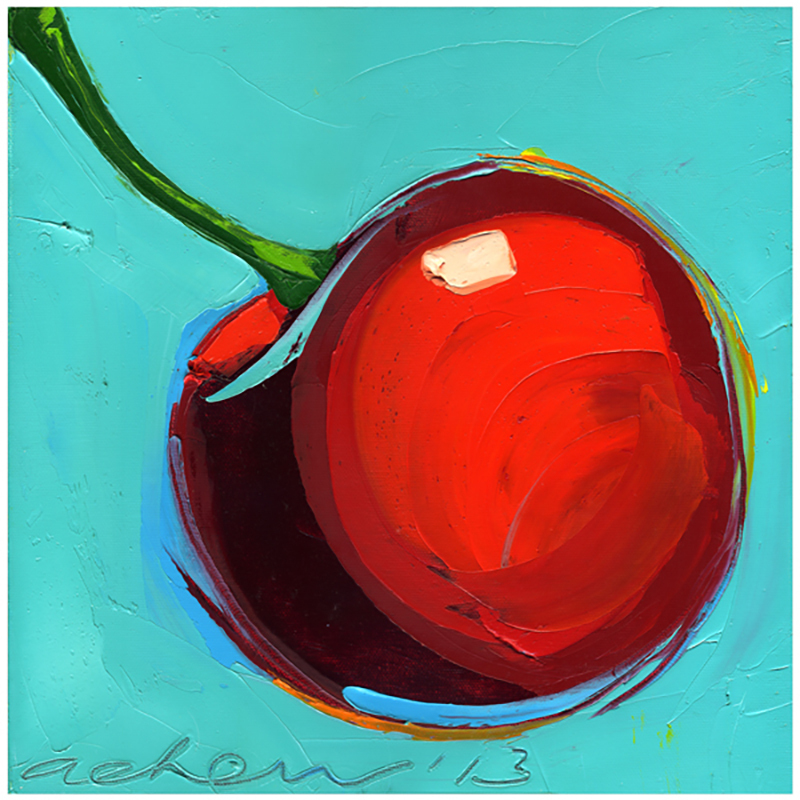 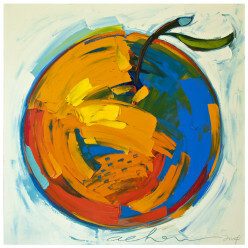 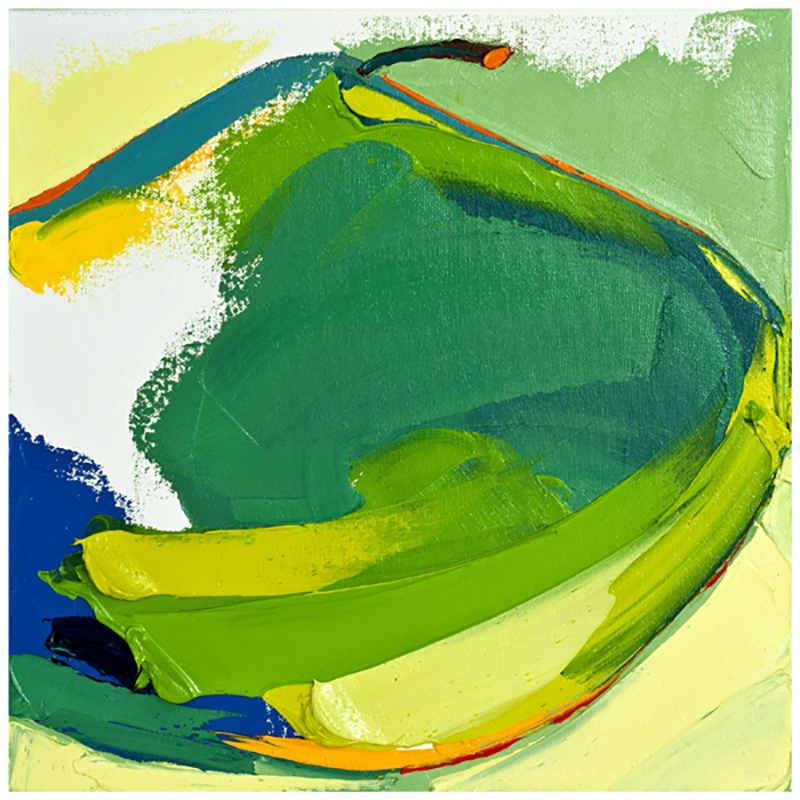 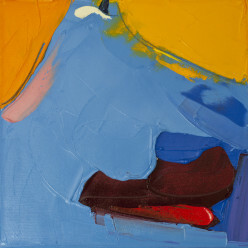 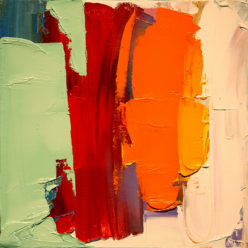 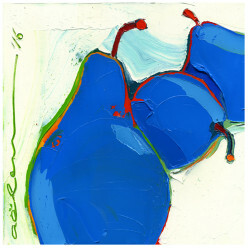 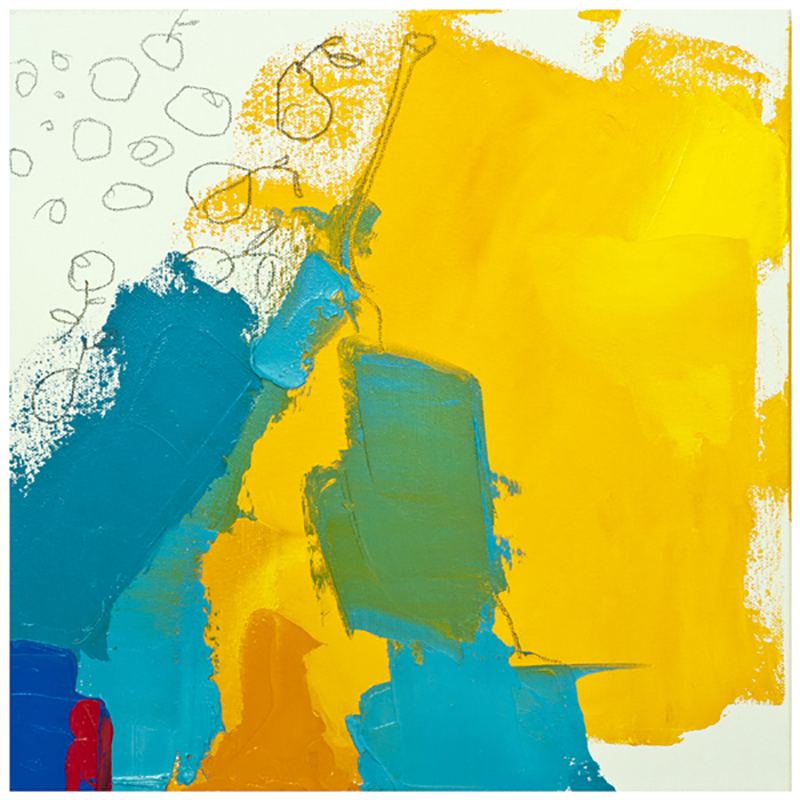 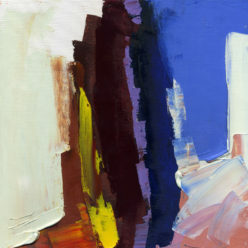 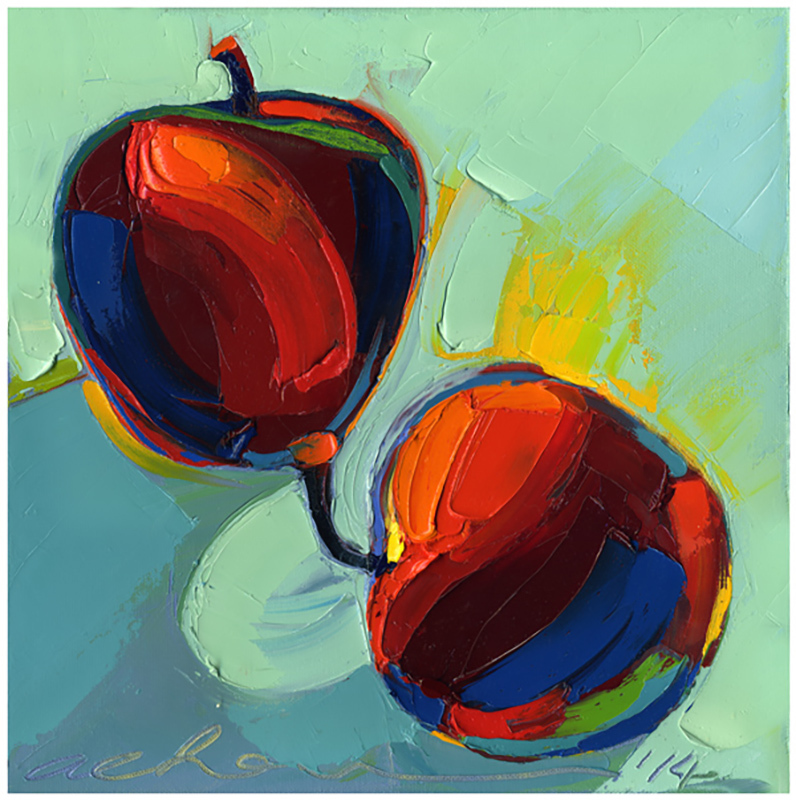 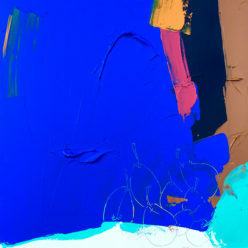 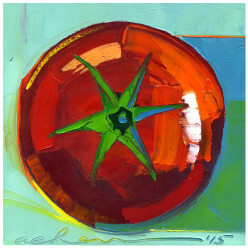 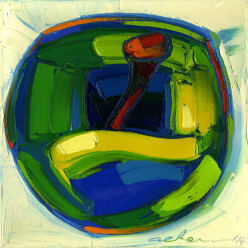 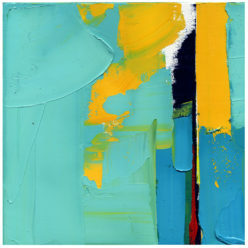 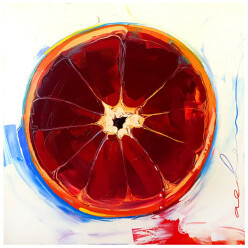 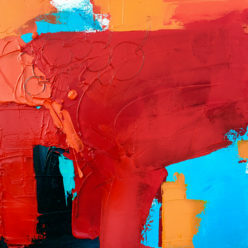 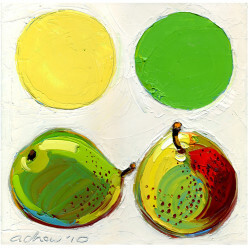 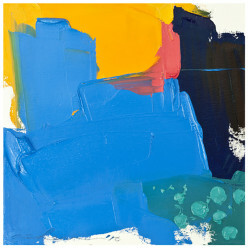 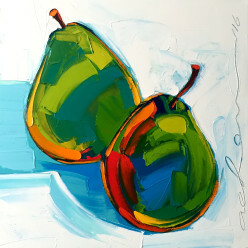 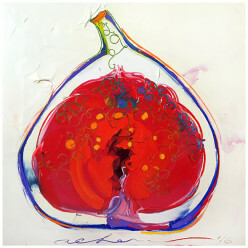 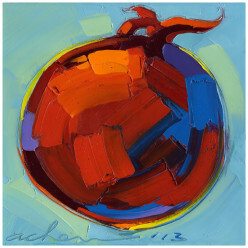 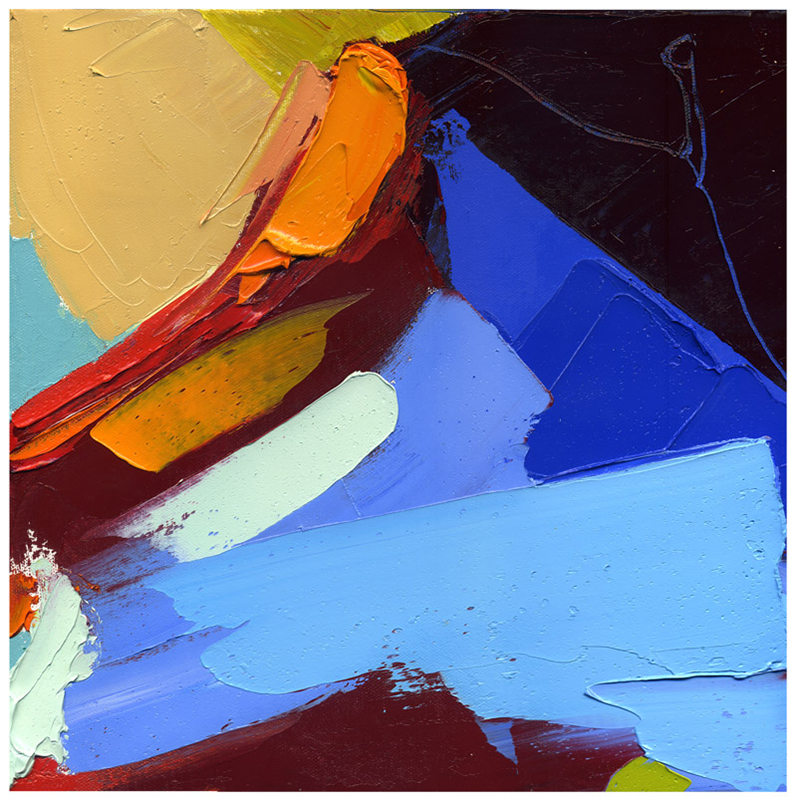 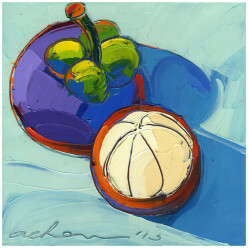 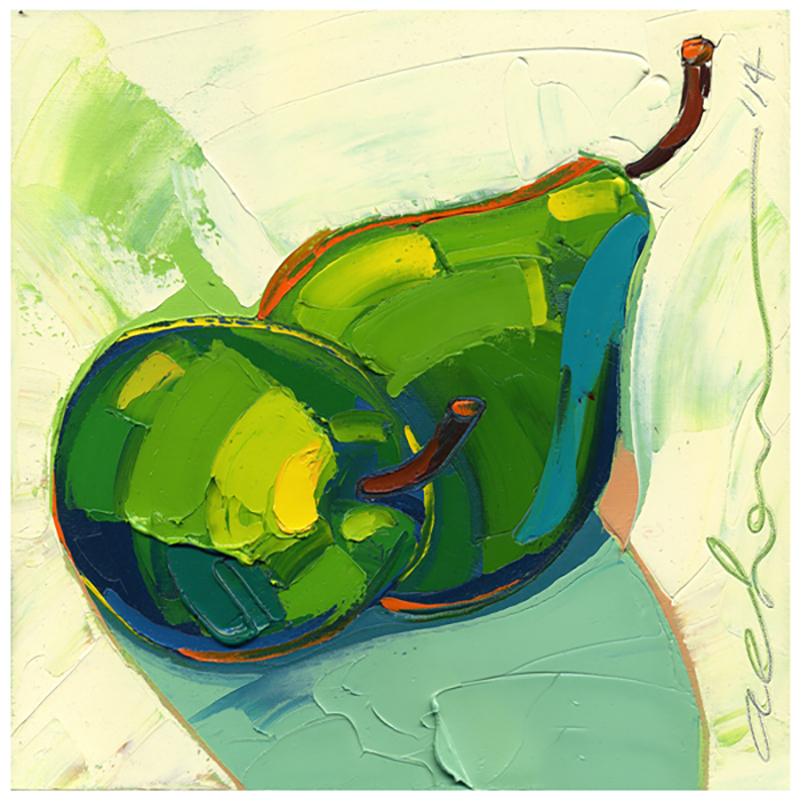 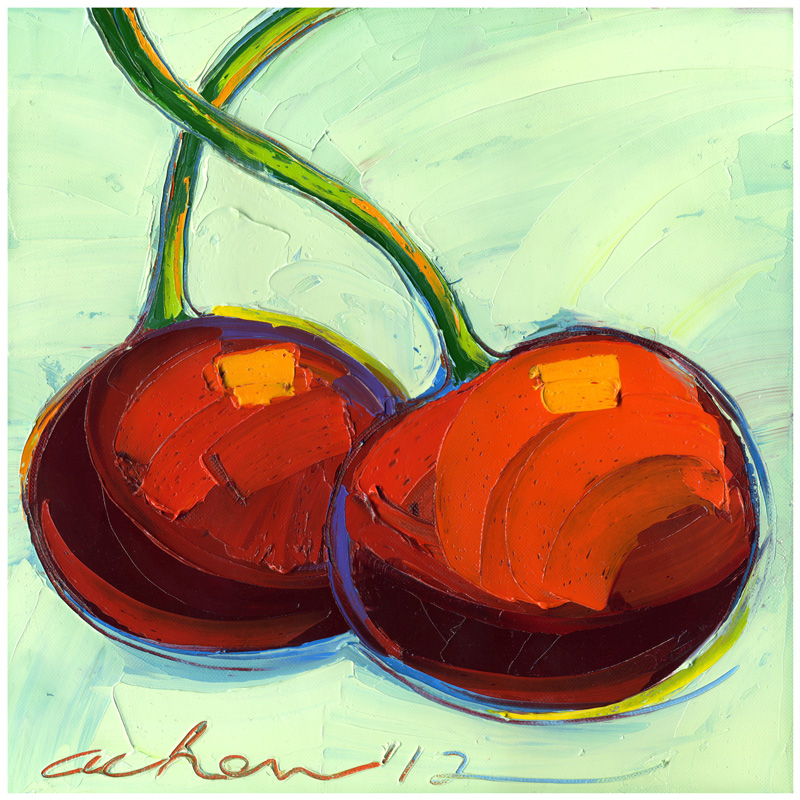 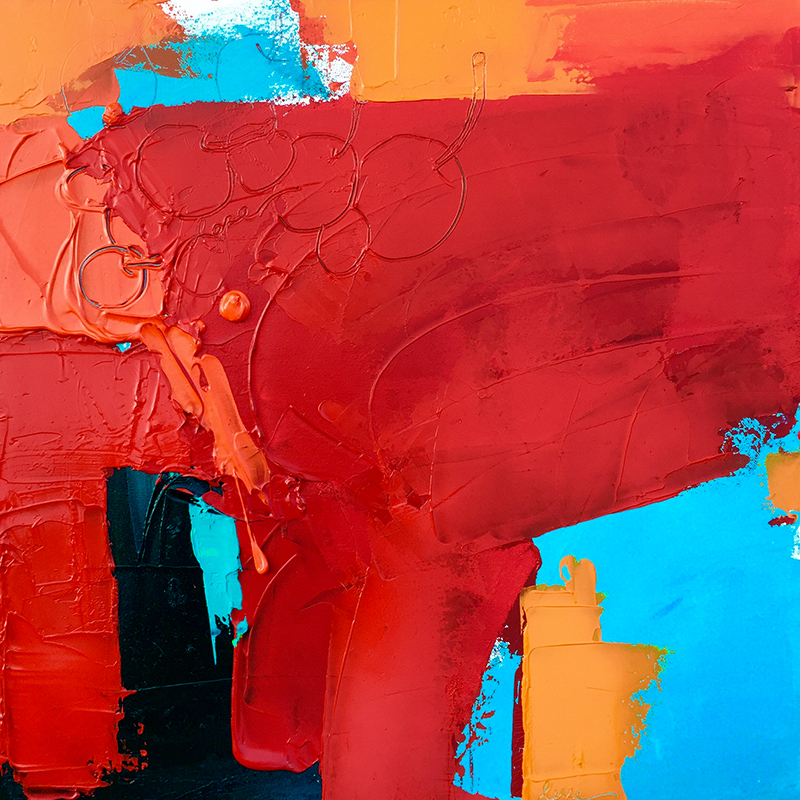 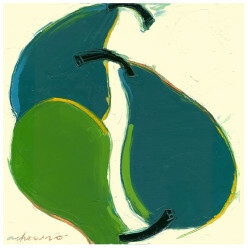 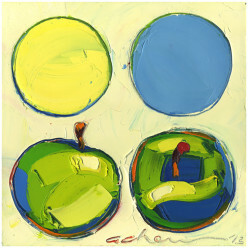 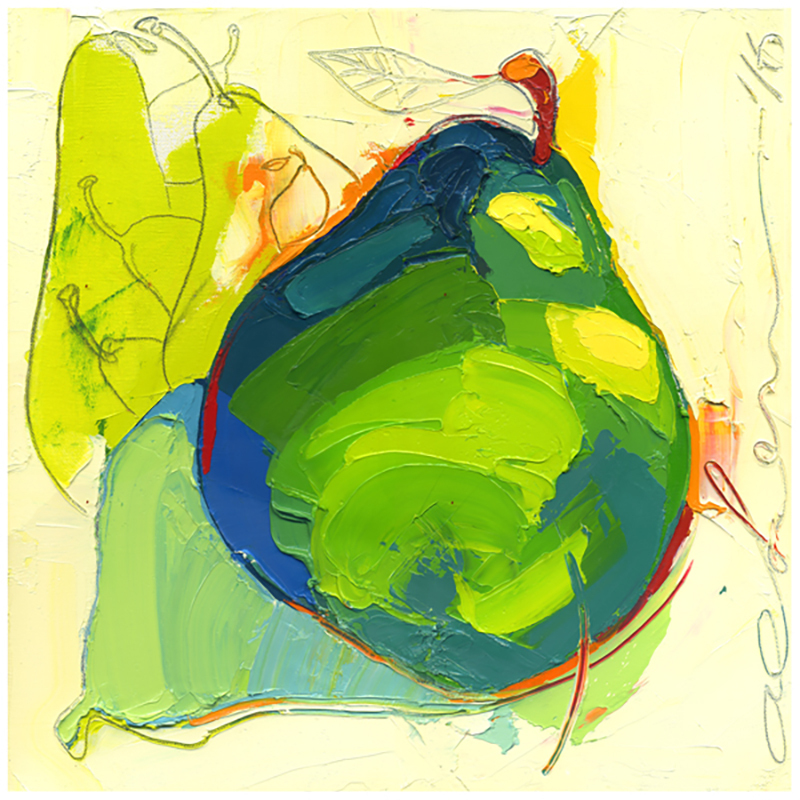 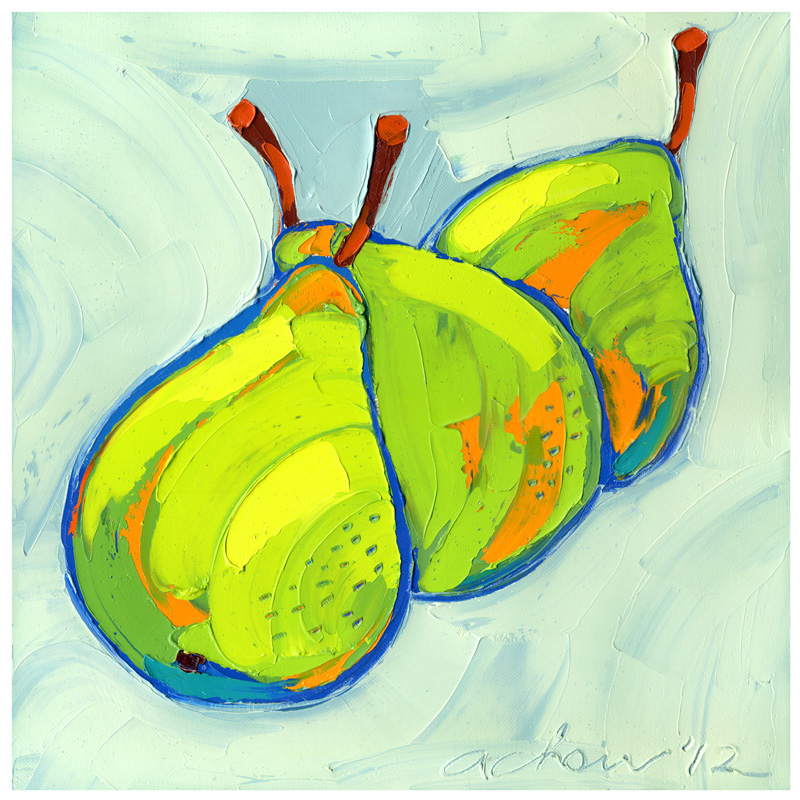 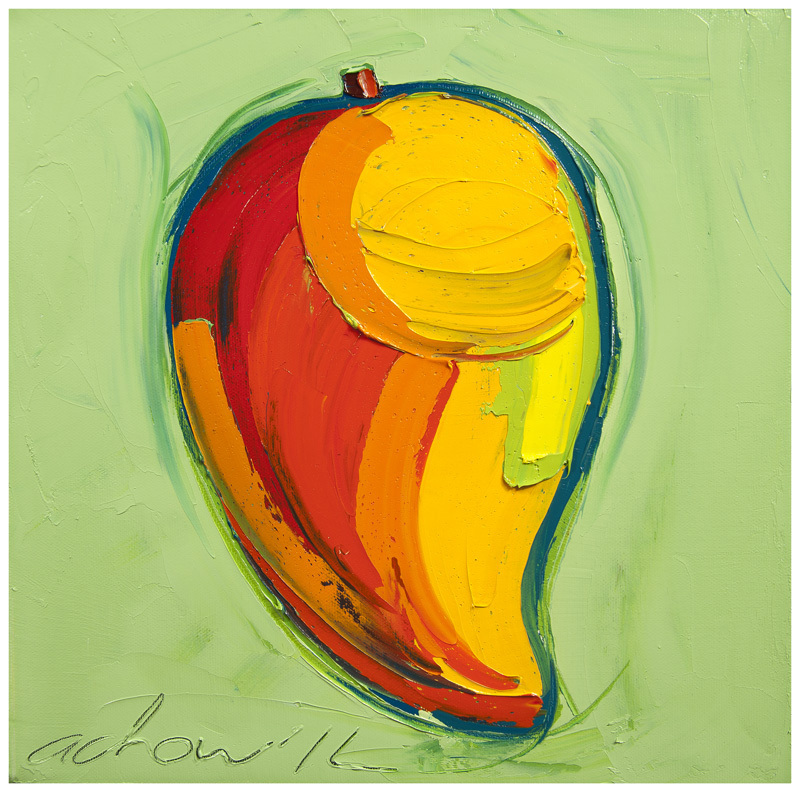 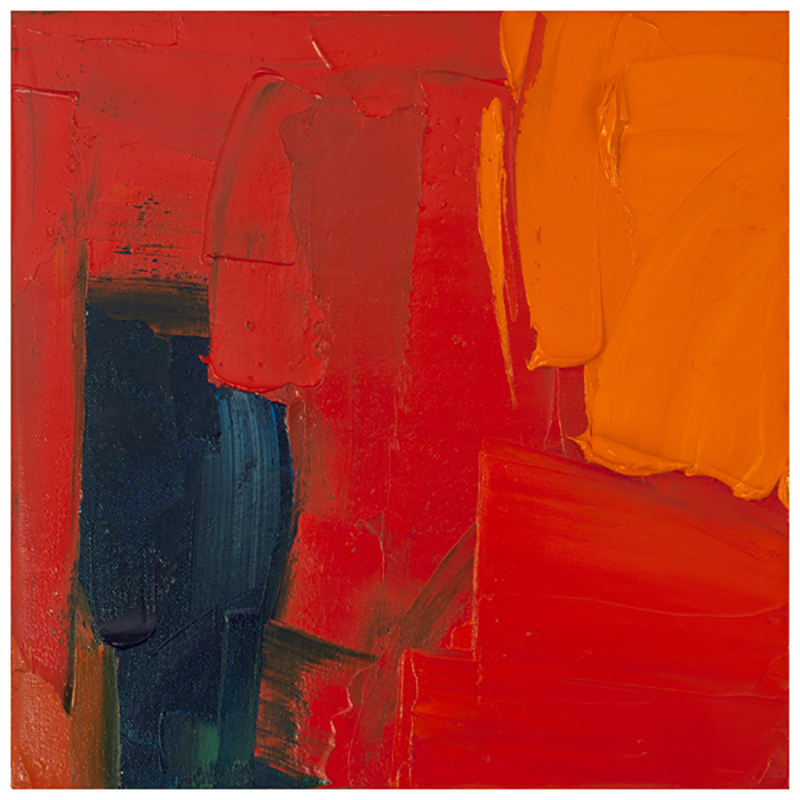 He is known for applying a thick Impasto in brilliant colors with a palette knife. 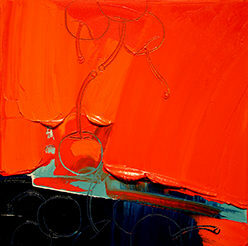 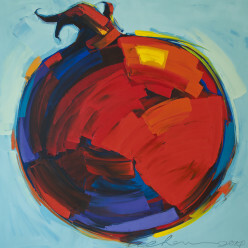 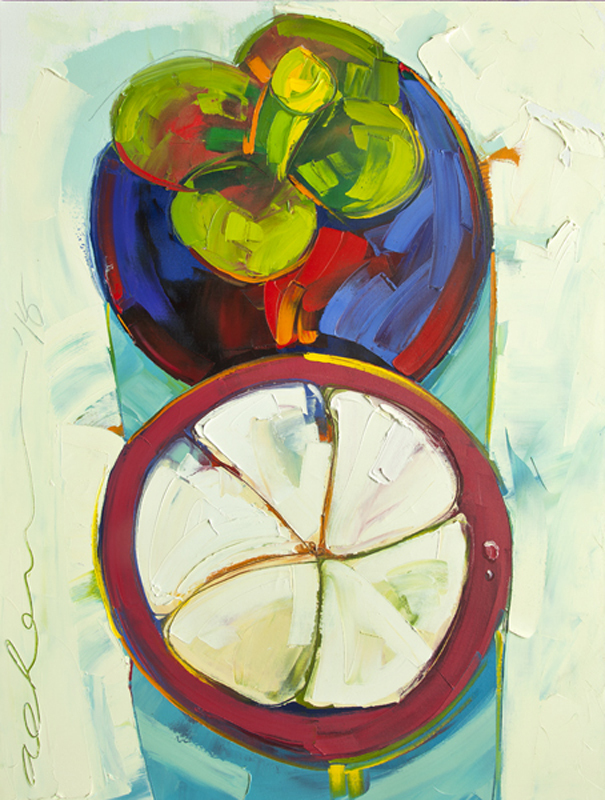 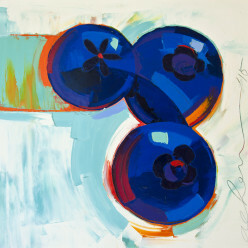 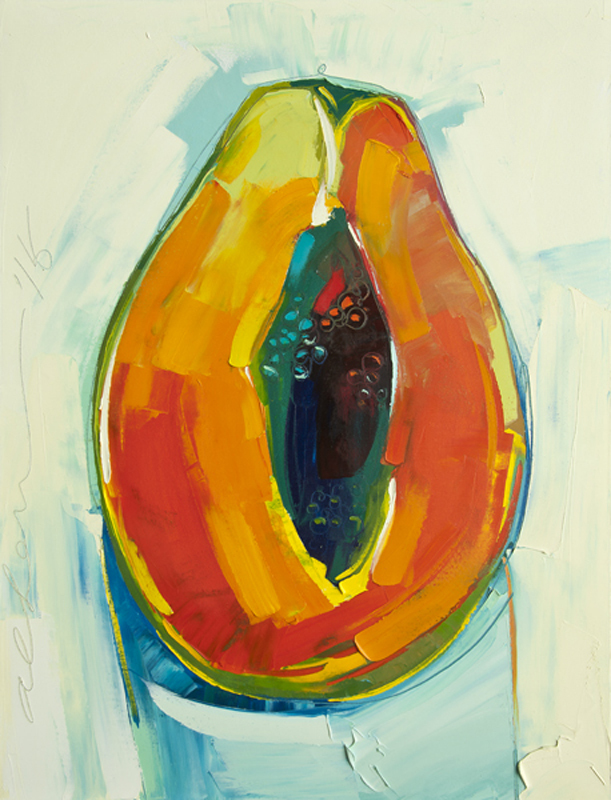 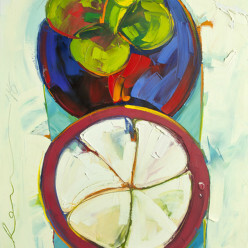 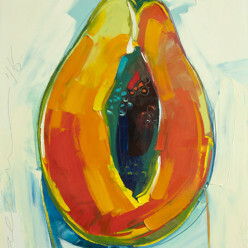 His sophisticated style and obvious passion for painting has helped him establish a global following. 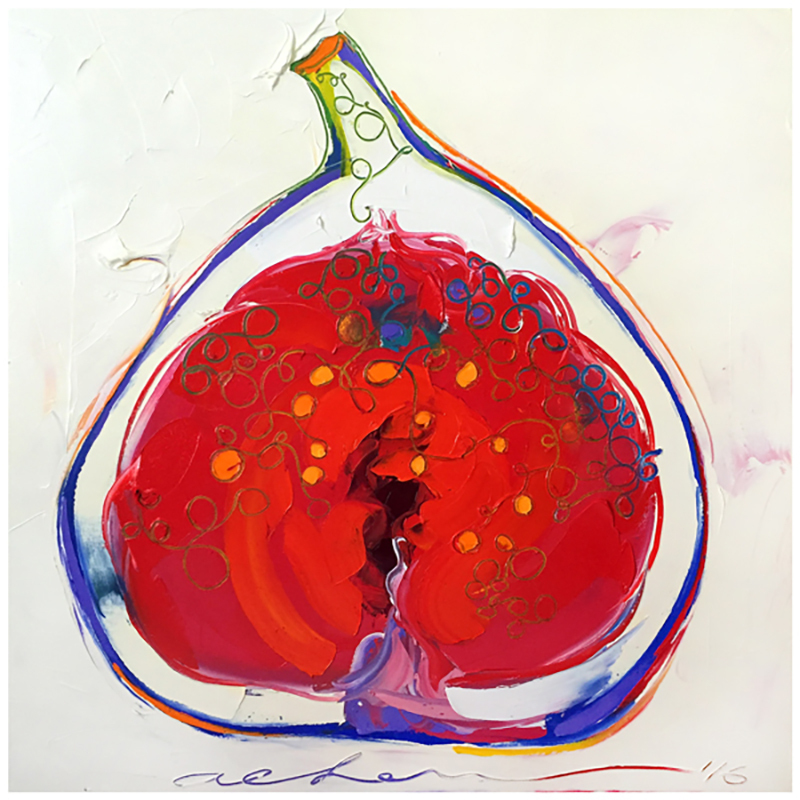 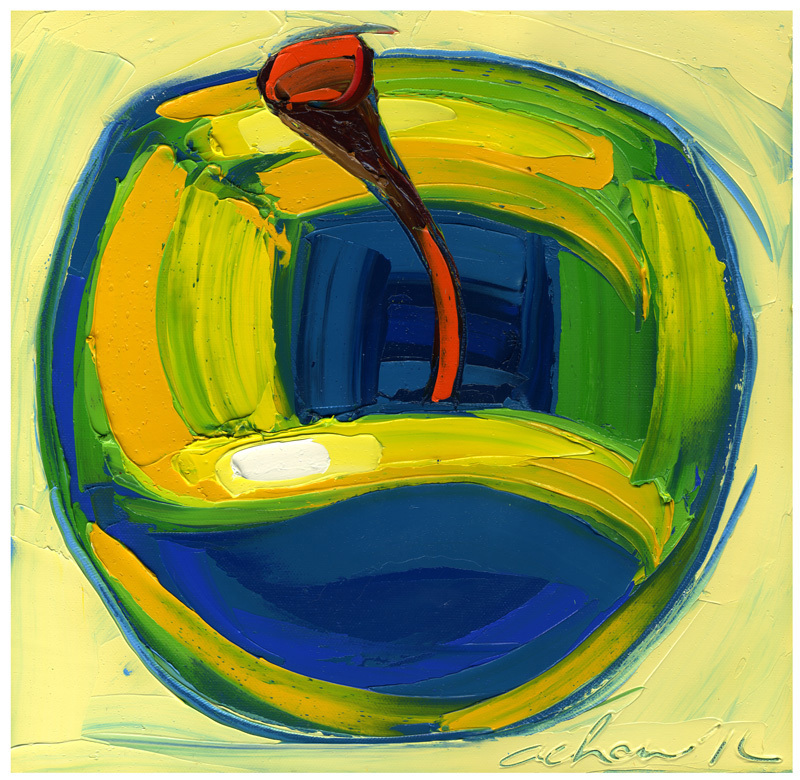 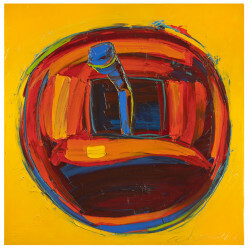 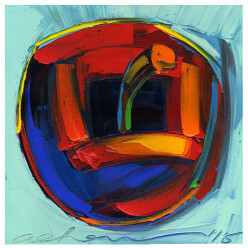 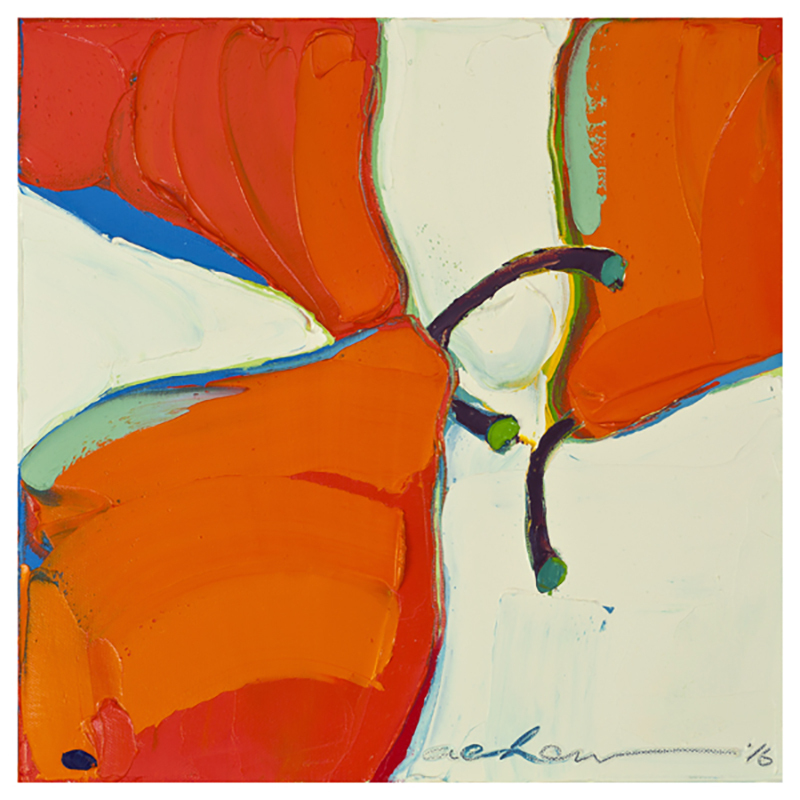 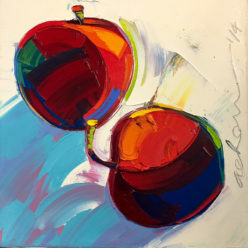 Allan Chow’s original paintings can be seen in Kansas City permanent collections such as: H&R Block, Arrowhead Stadium, the Kansas City Royals, the University of Kansas Medical Center, and the Kauffman Foundation. 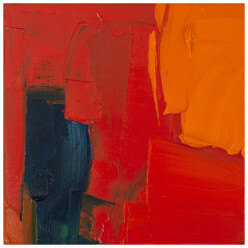 His work is also collected privately in the United States, Hong Kong, and Malaysia. 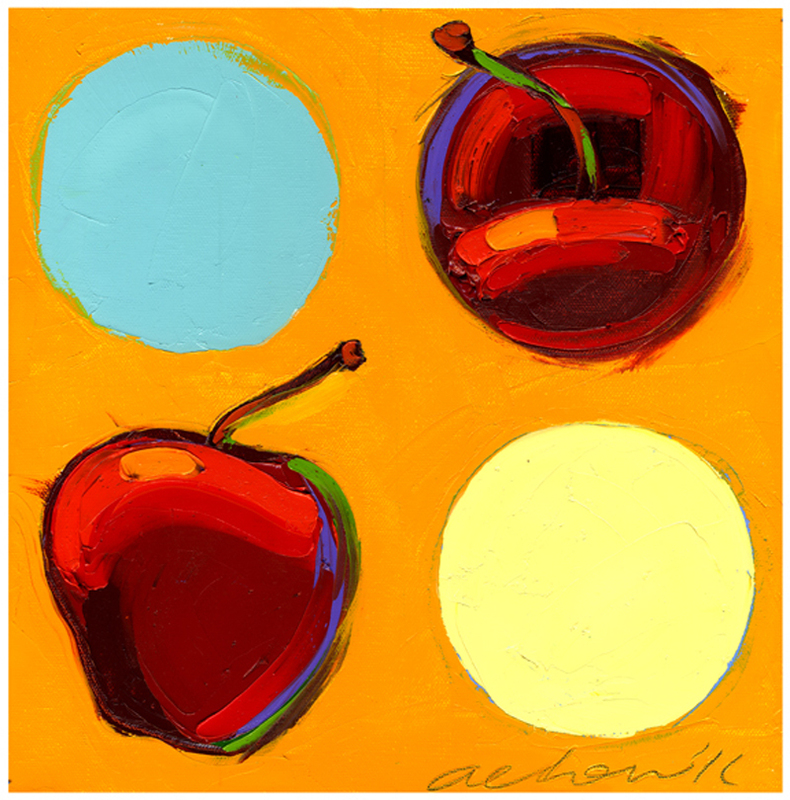 Chow is an alumni of the Kansas City Art Institute and has received awards from the Societies of Illustrators of Los Angeles, New York and Korea, and has been featured in the Kansas City Star, The Artist’s Magazine and International Artist Magazine.